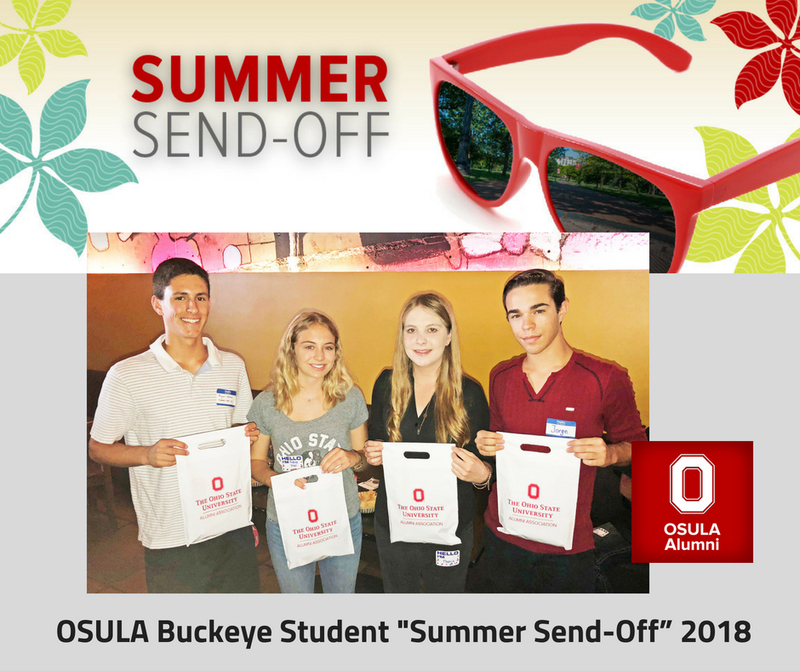 OSULA would like to thank all the Buckeye alumni, family and friends who joined us for our 2o18 Buckeye Student “Summer Send-Off” Reception for Southland-based high school graduates who are continuing their education this fall at THE Ohio State University. 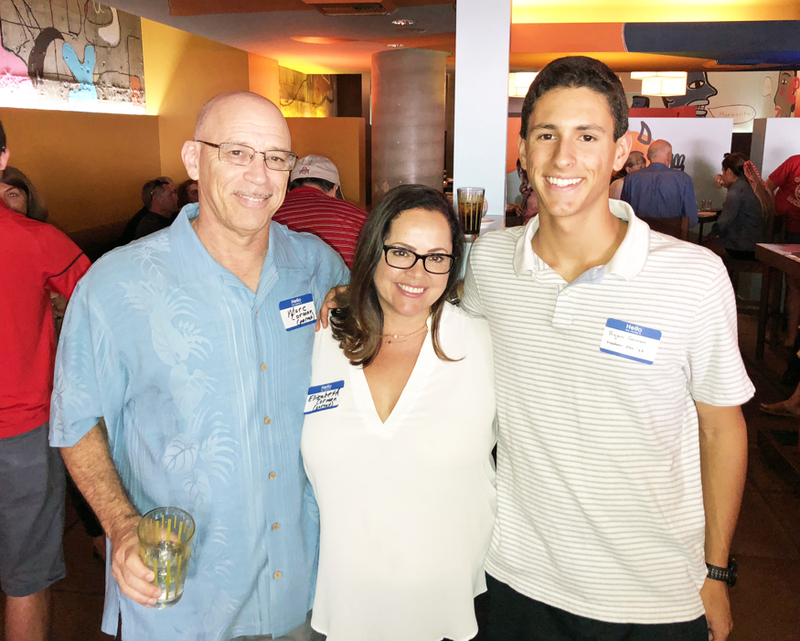 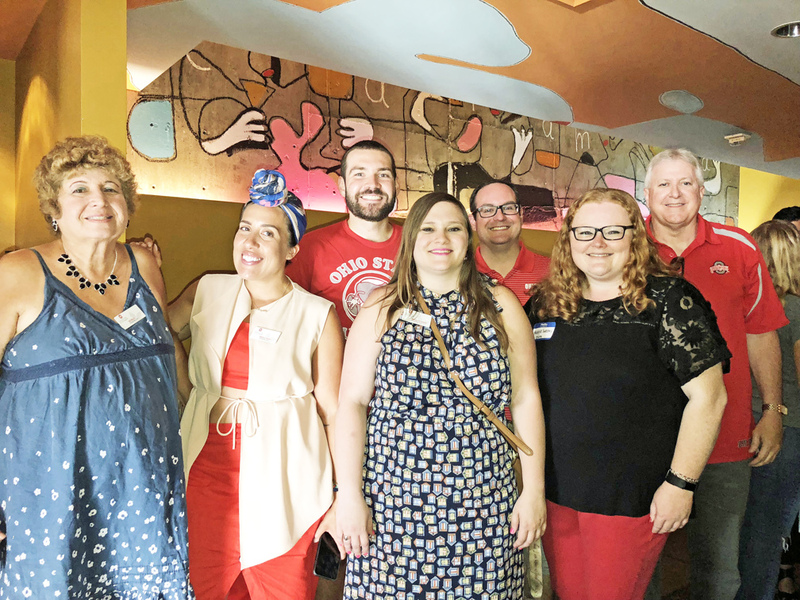 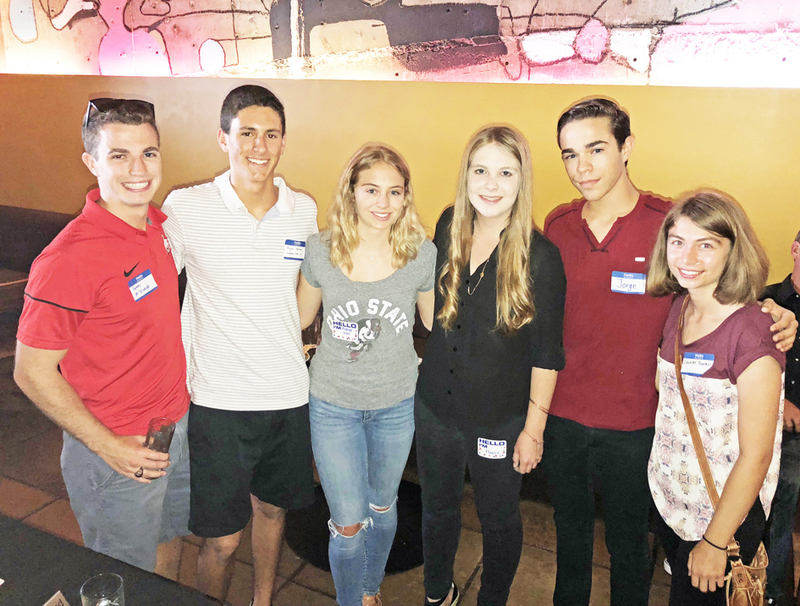 The Club held the event on Saturday, July 14, 2018, at the Border Grill Downtown LA, and appreciates your support for helping us send these new Buckeyes off to their first semester in Columbus in style! 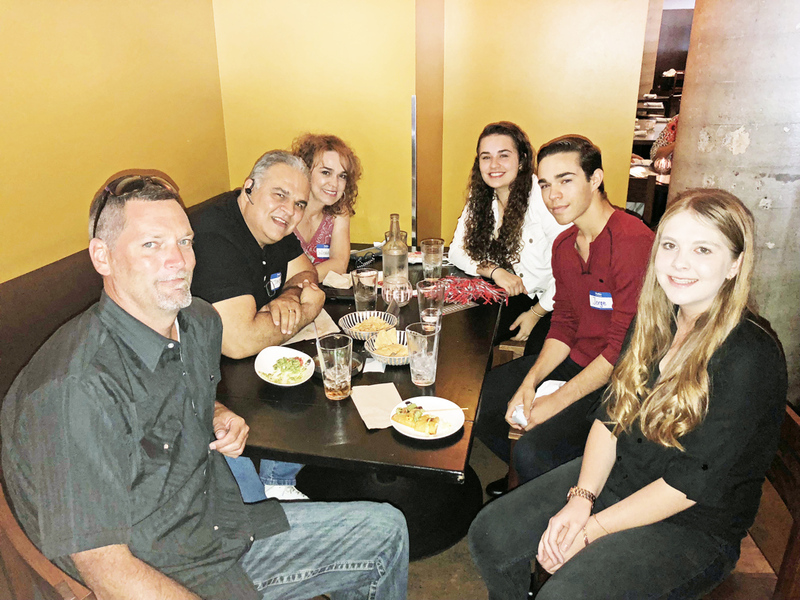 OSULA would like to wish Ryan Corman, Audrey Trell, Mikayla Bisson and Jorge Gutierrez all the best in their coming years on campus, certain to be some of the most exciting and memorable seasons of your life! 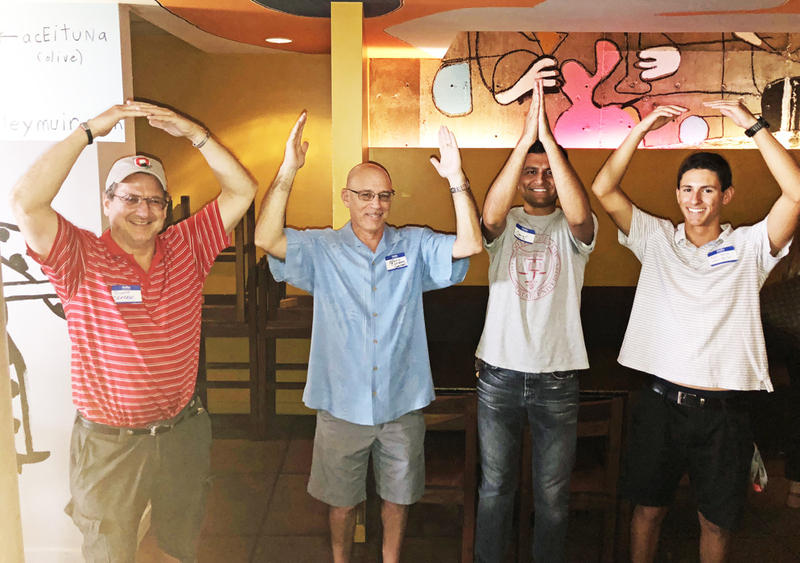 With the summer’s heat or winter’s cold, the seasons will pass, and the years will roll; but time and change will surely show… How firm thy friendship O-hi-o! 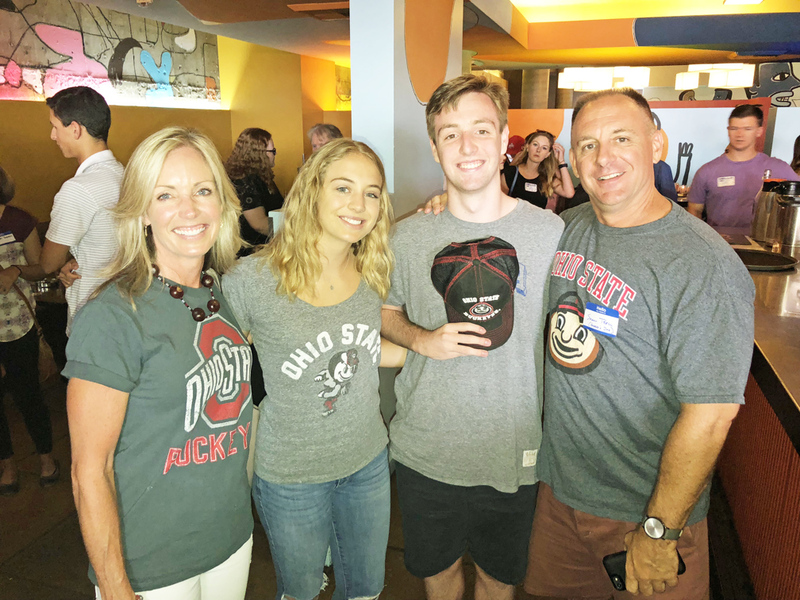 GOOD LUCK AND… GO BUCKS!